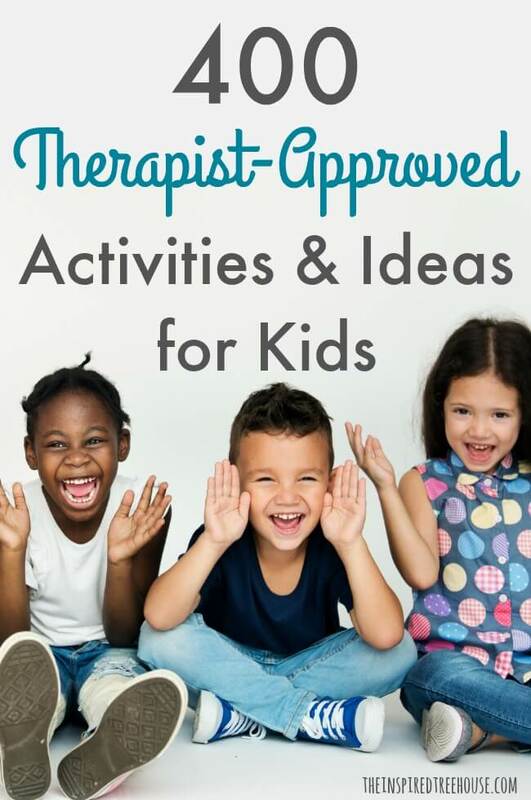 Check out hundreds of our therapist-designed and therapist-approved activities for kids – perfect to use in the classroom, the therapy room or at home! 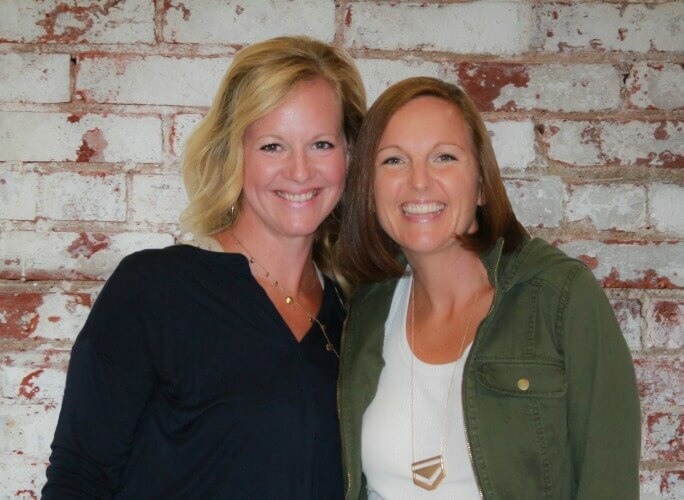 Welcome to The Inspired Treehouse! 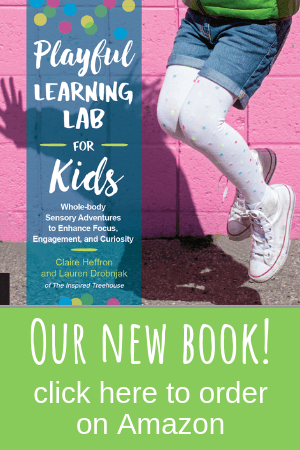 Below, you’ll find links to all of our favorite activities and ideas for promoting healthy motor, sensory, and cognitive development in kids! These activities for kids were created and tested by pediatric therapists – so they’re tried and true! How Do Animals Say Goodnight? So You Want to be in the Circus! Where in the World is My Family? A New Take on Family Game Night! Making an Impression: Fall Fun With Playdough! Gross Motor Play Ideas: Bubble Wrap! 10 Outdoor Toys to Inspire Movement, Exploration, and Fun! Tools of the Trade – Fun Toys and Ways to Play! Our Favorite Toys and Products from Etsy! Have you tried one of our activities for kids? Which was your favorite? Leave us a comment below!